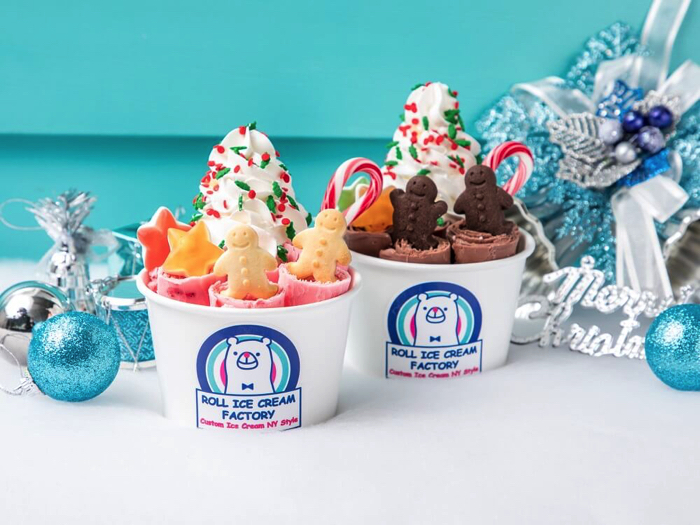 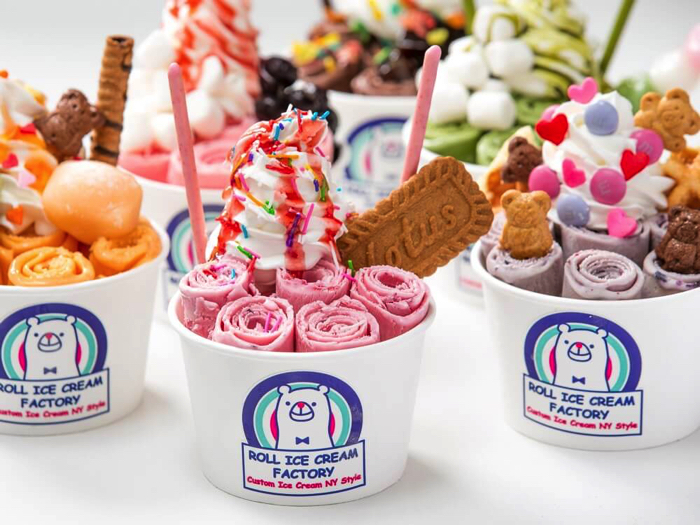 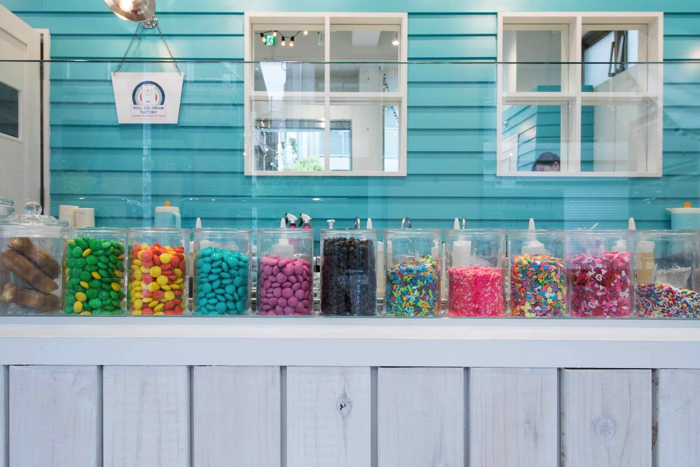 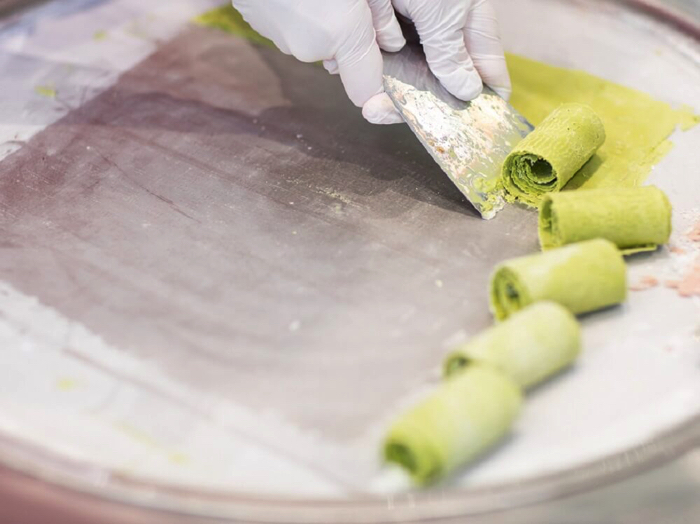 In a previous article we introduced the highly popular roll ice cream shop in Harajuku, Tokyo, ROLL ICE CREAM FACTORY. 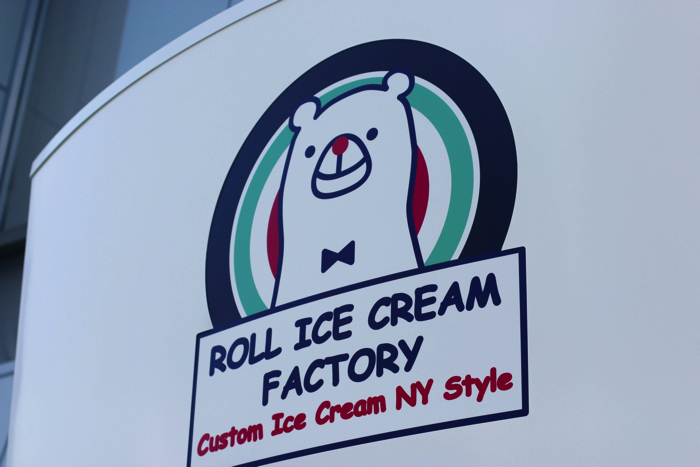 And now their second shop has opened in Dotonbori, Osaka. 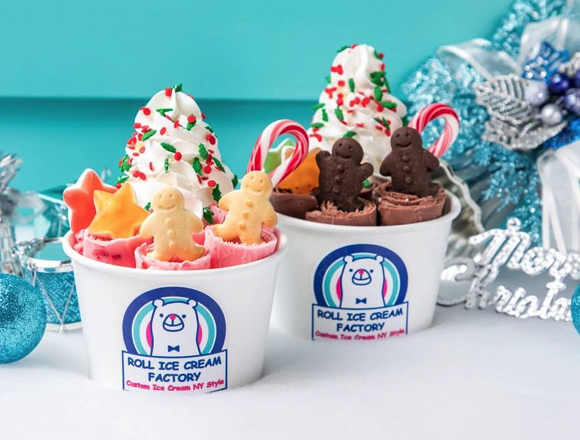 ROLL ICE CREAM FACTORY has been a big hit in Harajuku, and no doubt the Dotonbori shop will be another case of “waiting in line is inevitable” popularity.